The most widely used trap designed in Australia today. The Mini Myna Magnet is collapsible, durable and a proven solution to this difficult to control species – the Indian myna and European starling. Deployed and operated correctly the Mini Myna Magnet trapping system is capable of vastly reducing the numbers of these feral species allowing native birds and animals to re-establish and flourish. The trap includes all the welfare options you would expect from the original Myna Magnet such as feed and water dispensers, solid roof, no sharp edges and a highly engineered 20 piece one-way valve. The collapsible design allows easy storage and transport after trapping is complete. Unlike home-made mesh traps; scratches, bird (and human) injury, rusty components and bird escapees are unlikely with the durable, well designed and quality manufactured Mini Myna Magnet. WIN THE WAR AGAINST INDIAN MYNAS! We are proud to introduce the Mini Myna Magnet – a scientifically designed Indian myna trap. Homeowners, councils, professional pest managers and community groups have the opportunity to help reduce or eliminate this environmentally destructive pest. These collapsible traps are the result of years of study and research at the Australian National University (ANU) and is highly effective and species selective. You can help our environment by eradicating the Indian Myna (Acridotheres tristis) or “Cane Toad with Wings” as they are often called with this trap. Feral Indian Mynas have become a major nuisance, pose potential health risks to humans and livestock and have serious, negative impacts on biodiversity. Mynas are listed by the World Conservation Union as one of the World’s 100 Worst Invasive Species. Deployed and operated correctly the Mini Myna Magnet trapping system is capable of vastly reducing the numbers of these feral species allowing native birds and animals to re-establish and flourish. The common or Indian myna has become a successful invasive pest because of it’s natural predatory, aggressive, and intelligent behaviour. 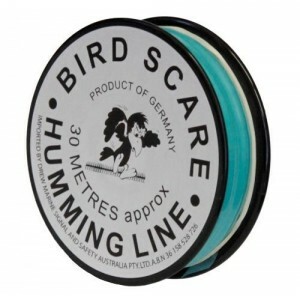 It is one of only three bird species on the World Conservation Union’s “100 worst invading species” list. In Australia, Common Indian mynas were brought to Melbourne in 1862 to control insect pests in market gardens, and were eventually taken to Queensland for pest control in sugar cane. Since this time, they have proven their destructive influence with the damage they can cause to the very fruit and grain they were employed to protect. Possibly the worst side effect of the introduction of the common or Indian myna is the impact they are making on Australia’s native animal and bird species. In Australia, mynas compete with native birds like the Rosella – even birds as large as the Kookaburra – for hollow nests. Research shows that small mammals like sugar gliders and possums are in danger of eviction from the myna. Not only will a myna take over a native bird species nest, it will also destroy any eggs or chicks in the process thus placing a delicately balanced eco system in real and immediate danger. The myna population has spread up and down the East Coast of Australia, with numbers swelling every year. The collapsible design allows for easy transport and storage. 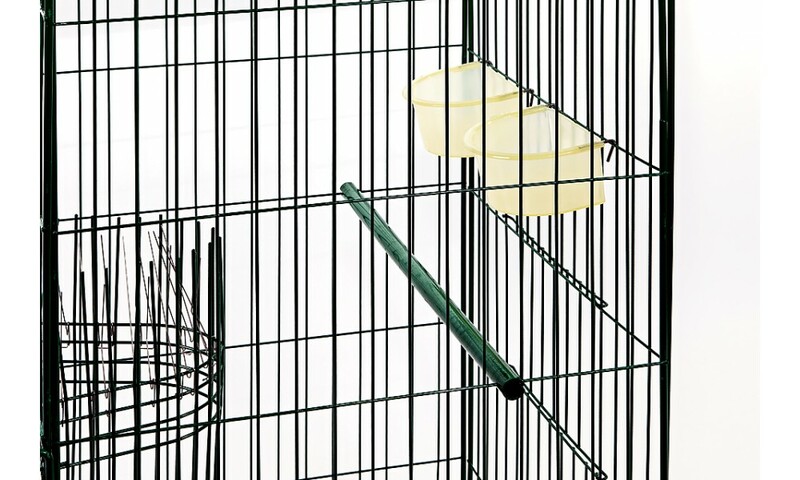 The durable, heavy duty cage construction will outlast any wire mesh type trap. Council staff have limited resources to make and repair traps for ratepayers. 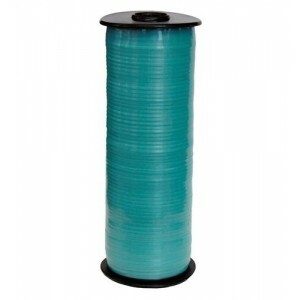 Myna Magnet Australia has cost effective spare parts available on request. Councils have access to special bulk purchase rates on trap purchases. The Mini Myna Magnet Trap is made to exact standards outlined after years of university research and development. Some components such as the Myna Magnet one-way Fuzzle valve cannot be replicated. The original Myna Magnet is still the best! Myna Magnet Australia will support councils using the Mini Myna Magnet with training and assistance for council staff and ratepayers as required. 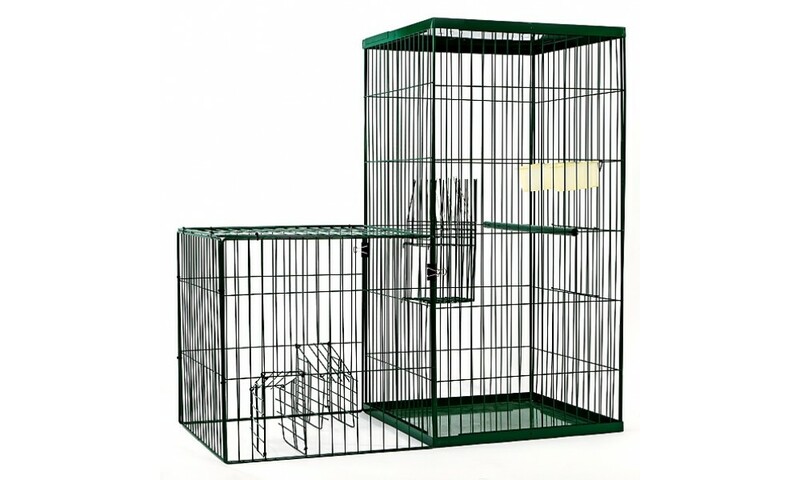 Assembled in the trapping position the top cage will sit directly over the bottom cage. The Valves should be placed over the top perch. The walk-ins are now fitted to prevent larger birds access and to deter Mynas from leaving the bottom cage. The Mynas will tend to attempt to escape by the corners as they did during free feeding but will find the only way out is through the Fuzzle valves into the top cage. 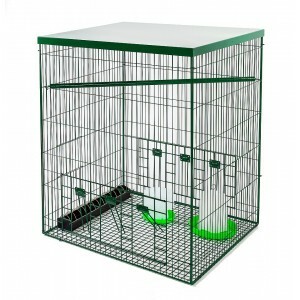 Water and food should be provided in the top cage to make the Mynas as comfortable as possible. This will avoid any distress calls and allow more Mynas to enter the trap. The traps are ideally operated in a 7-8 day cycle, free feeding with just the base cage for 2 days, free feeding with the top cage at 45 degrees for 3 days and finally the trapping mode for 1 or 2 days. The cycle can then begin again. The Mini Myna Magnet Indian myna trap exploits the Indian mynas natural behaviours to effectively lure and trap Indian mynas and starlings. By providing an attractive food for the mynas, they can be efficiently lured into the feeding chamber of the trap, from where the only escape is into the holding cage. With a relatively small 800mm X 400mm assembled footprint the Mini Myna Magnet is an ideal choice for small backyards or elevated trapping locations and is light enough to be handled with ease by one person. The Mini Myna Magnet is designed to attract the Indian Mynas inside with food. The Mini Myna Magnet requires no free feed regime, so it can be deployed to start trapping immediately. The natural escape behaviour of the Indian mynas cause them to escape the feeding cage and enter the holding cage via the one way Fuzzle valve. This same valve prevents the birds leaving the holding cage. The Mini Myna Magnet is designed to specifically target Indian mynas with a by-catch of starlings, and can capture up to 20 birds at a time! 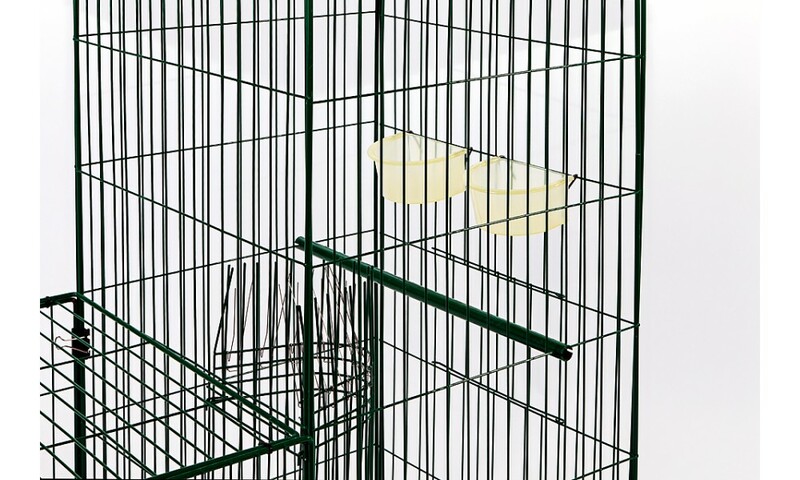 Simply bait the trap with dog, cat or any other attractive myna food (food will vary with location), provide food and water in the holding cage and periodically check the trap for captured birds, it is that simple. What happens if native birds or animals get caught in the trap? Although it is unlikely that any native bird will enter the trap (being specifically designed with the feeding habits of the myna in mind), in the event that any unwanted species are caught, it is as simple as releasing them from the feeding cage. It is important to remember that NO bird or animal can be harmed from either entering or being in the trap. The beauty of the Mini Myna Magnet is that there are no hazardous chemicals or dangerous equipment to deal with. 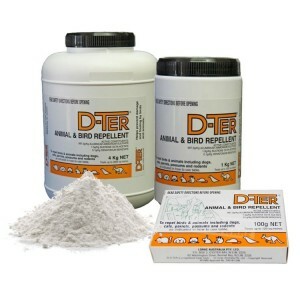 It is a simple, effective, and most importantly, safe tool to use in the control of the common Indian myna. How are the mynas caught in the trap disposed of? Each state and territory in Australia has it’s own animal welfare legislation on the correct, humane methods of disposal for invasive pest control procedures. The Mini Myna Magnet’s recommended and preferred method is the carbon dioxide method of euthanasia as it is widely viewed by animal welfare agencies including the RSPCA to be humane and in accordance with the Code of Practice for the Control and Use of Feral Animals. Who can use the Mini Myna Magnet? The Mini Myna Magnet trap is available for use by anyone experiencing a problem with Mynas. 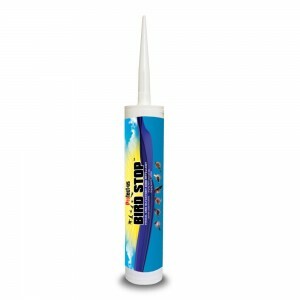 The Mini Myna Magnet is especially suitable for smaller backyards or where placing the trap in an elevated position (carport/garage roof) is desirable. 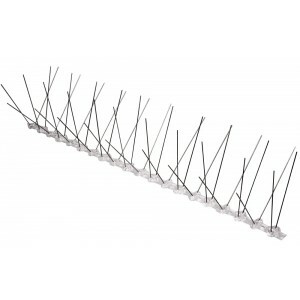 Where the larger traps may be unsuitable or for individuals who may find the larger trap difficult to handle, the Mini Myna Magnet trap is an ideal alternative. Whether small business, individual, local council, community groups, state and territory governments, if mynas are interfering with your surroundings, then the problem will only increase as their numbers do- the Min Myna Magnet provides another effective solution to what is fast becoming a real threat to our bio-diversity. The Mini Myna Magnet is supplied as a complete kit, with full instructions and is ready to deploy within minutes. The Mini Myna Magnet trapping system has been designed and developed to enable anyone to effectively target and remove Indian mynas from the environment. 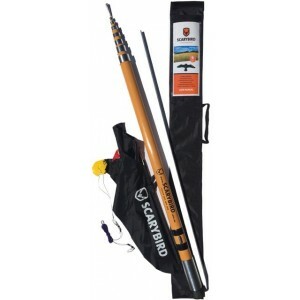 This trapping system is a stand alone system, is of small size for easy handling and comes complete, ready to use with comprehensive instructions and all accessories.s. The cycle can then begin again.